Mr. Inderjeet Singh (Indy), a proud father of two, has devoted over 25 years to building and driving education, community support, and faith-centric programs for Sikh youth in North America and Asia. His passion is to connect the divide between today’s youth interests and traditionally-inspired spiritual practices. Indy blends modern-western with conventional-eastern pedagogic methods to create a holistic, relevant, and engaging experience for students. This approach has driven Sikh youth camps he’s coordinated and run in Malaysia, Singapore, Indonesia, Thailand, Vietnam, United States and Canada since the early 1990’s. 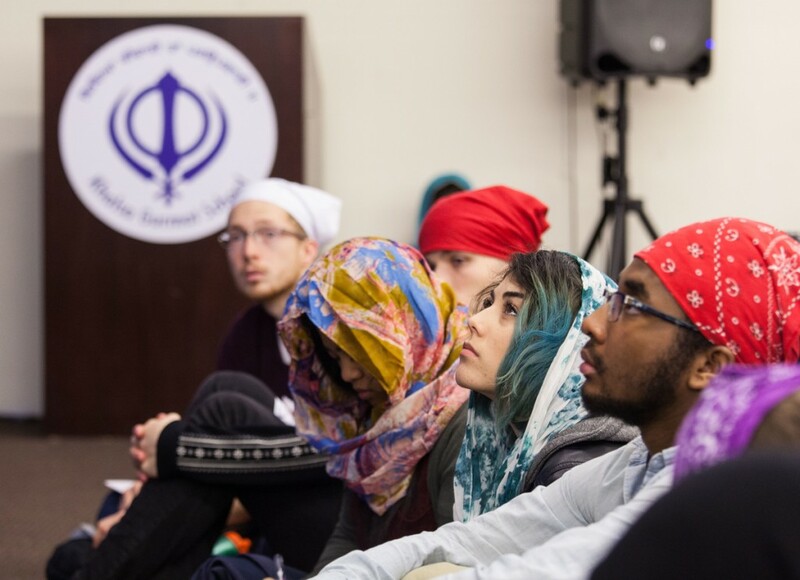 For the past five years Singh has been developing and conducting his latest programs for 200 teenagers in New Westminster, BC (Sukh Sagar Gurdwara). Indy coaches and mentors youth volunteers, educating and empowering them to run camps, classes, and events focused on religious philosophy, citizenship, culture, and social and communications skills. Singh also serves as a Coordinator for Guru Nanak’s Free Kitchen, an award-winning program to feed the homeless in Vancouver’s Eastside, serving nearly 50,000 meals per year to the needy. Indy holds a Master of Education degree and Bachelor of Arts in Communication from Bowling Green University (BGSU - Ohio, USA), where he advised student groups on good governance and ethics while supervising 16 graduate House Directors as Area Coordinator for Greek Affairs in the Office of Residence Life. For over 15 years, Singh has worked as a Senior Instructor, Corporate Trainer and Coach, and Marketing Manager in Canada and Malaysia. 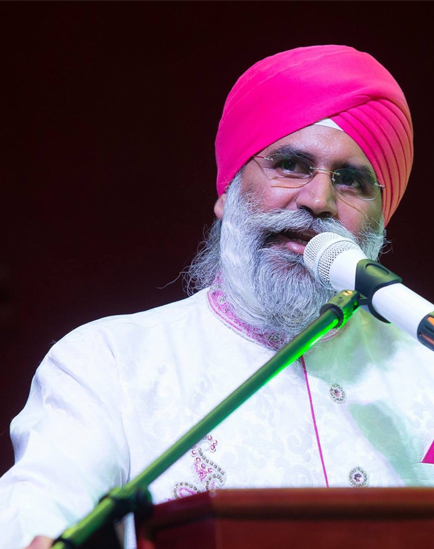 Singh is a practicing Sikh and community advocate, fluent in written and spoken English, Punjabi, Hindi, and Bahasa Malaysia and Bahasa Indonesia. Sikhism, or Sikhi (Punjabi: ਸਿੱਖੀ Sikkhī, from Sikh, meaning a "disciple", or a "learner"), is a panentheistic religion that originated in the Punjab region of the Indian subcontinent about the end of the 15th century. It is one of the youngest of the major world religions. Sikhism has 25-28 million adherents worldwide and is the ninth-largest religion in the world. The fundamental beliefs of Sikhism, articulated in the sacred scripture (Guru Granth Sahib) include faith and meditation on the name of the one creator and unity of all humankind. 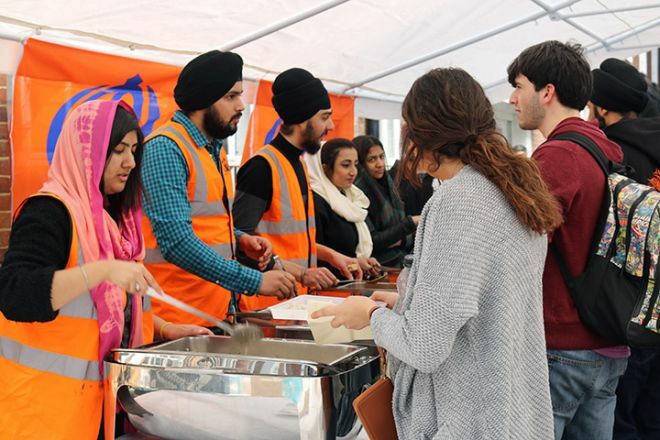 Sikhs engage in selfless service (Seva), strive for social justice for the benefit and prosperity of all, and aspire to honest conduct and livelihood while living a householder's life.